3. All aluminum design, excellent endurance, light-weighted. 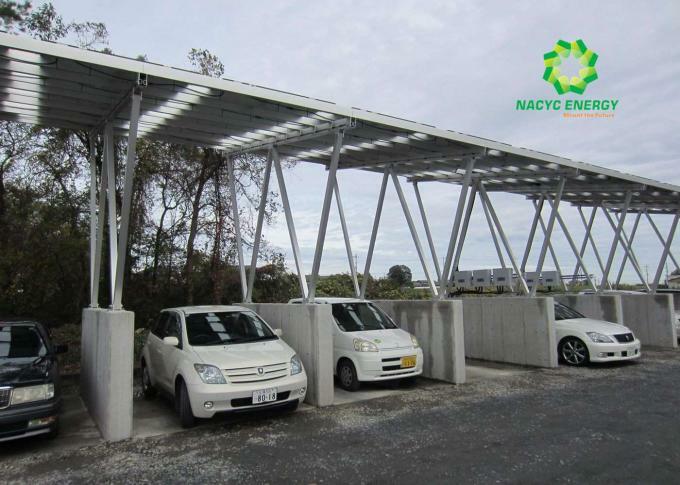 A:Our company are specialized in the designing and manfacturing the solar mounting system with 20 yearsprofessional experience. A:For the first order,we don't restrict a certain mini.order ,it depends on your project. 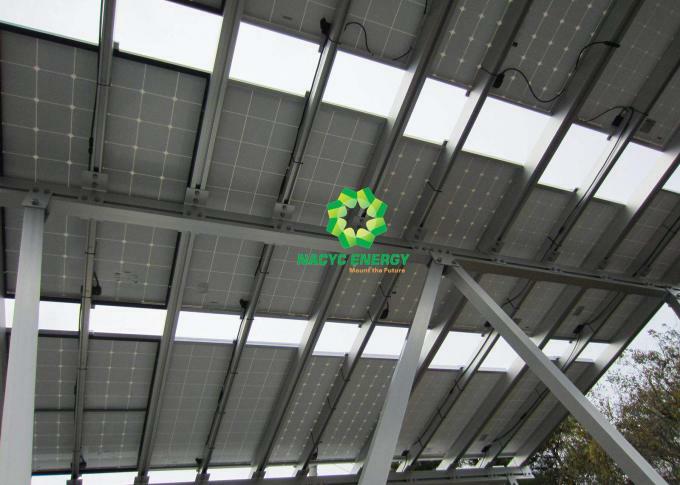 A:It depends on the project,the price in the website can be for your reference,for the detailed price,we need more data to design the solar mounting system,and offer you the price. 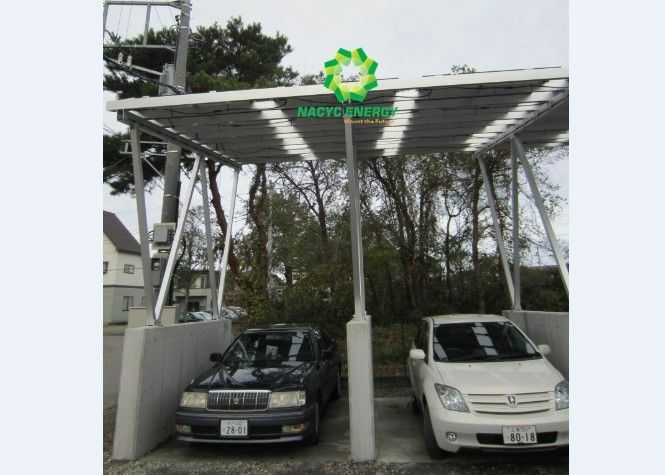 Q4: What kinds of data do you need to design the solar mounting system? Q5: Do you supply sample for free? A:We only proveide the rail profile for free,the freight are needed to paid by clients. Q6: What's the payments in your company? A:Generally,we accept 50%T/T at sight,or if you have any other requirments,we would like to discuss with you.